Rocks of the Northern Phyllite Zone comprise low-grade metasediments and metavolcanics. They are exposed in the southern Hunsrück (Soonwald), the southern Taunus Mountains and the Wippra Zone of the Harz Mountains as relatively small patches, with an area of some square kilometers, at the southern boundary of the Rhenohercynian Zone. 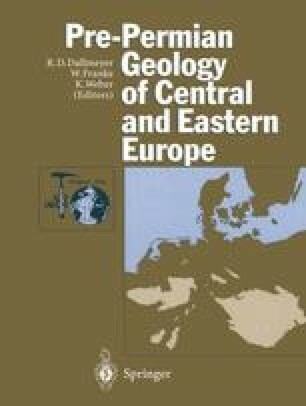 In addition, some boreholes between the Taunus and Harz Mountains delivered metamorphic rocks of this zone.